Like other Motorola Smartphones you can Unlock Moto E 1st Gen ( 2014 ) Bootloader also . Unlocking Bootloader voids warrenty , but still people Unlock Bootloader for Development Purposes . 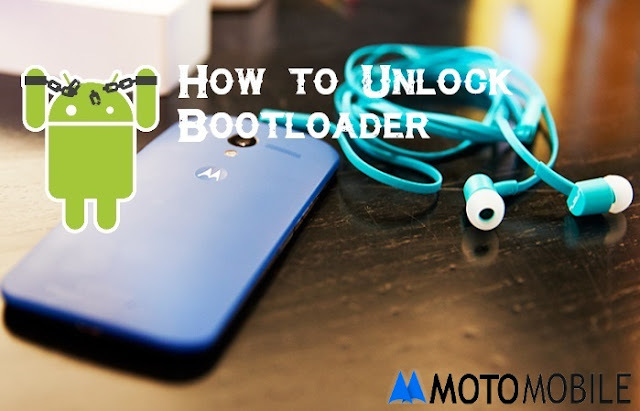 By following this below guide , you can easily unlock your bootloader of Moto E 1st Generation ( 2014 ) . Step 3. Go to Moto E 1st Gen ( 2014 ) Settings > Developer Settings and Select Allow OEM Unlock . Step 4. Switch off your Motorola Moto E 1st Gen ( 2014 ) and Boot to Fastboot mode by pressing Power + Volume down button at the same time . Step 6. Connect your Motorola Moto E 1st Gen ( 2014 ) to PC via USB cable .